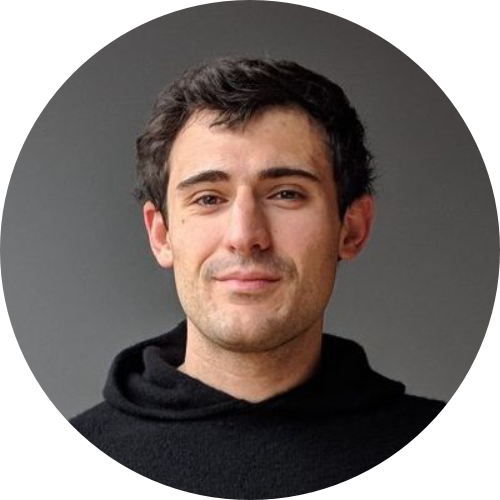 Currently based in Denver, CO, Jake has spent the last few years garnering insights on global economies and emergent communities. A self-taught stock trader in his youth, Jake entered the cryptocurrency arena in early 2011 at age 17, inspired by community currency visionary Robert Swann, the works of counterculturist Hakim Bey and connecting his yoga practice - specifically the cultivation and distribution of attention - to understanding the nature of value. With the success of Bancor and its framework opening the doors to new possibilities of marketing making, Jake began to envision Native, which enables emergent communities to express their ethos, make collective decisions and utilize their own currencies.